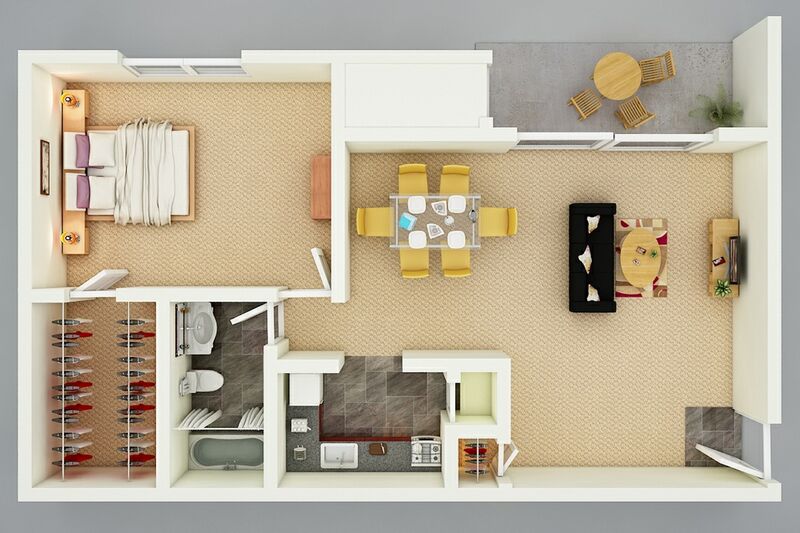 When you're not exploring the vibrant surrounding Virginia Beach area or taking advantage of the brand new community amenities, you'll enjoy thoughtful finishing touches in your apartment home. Luxury living with modern styles, a private patio or balcony and impressive amenities are just a few characteristics of the Oasis lifestyle that we have and you crave. 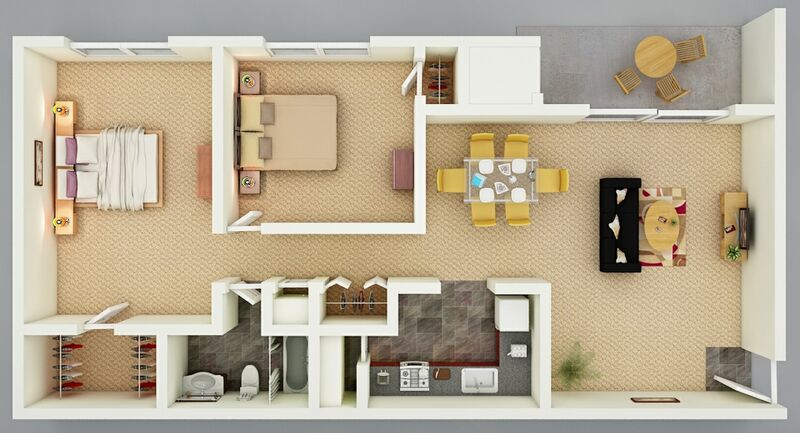 We are sure you will find the floor plan that is just right for you to make you feel right at home.